You look into my eyes so much trust, more hope. Peering over my glasses into blue tear filled eyes. 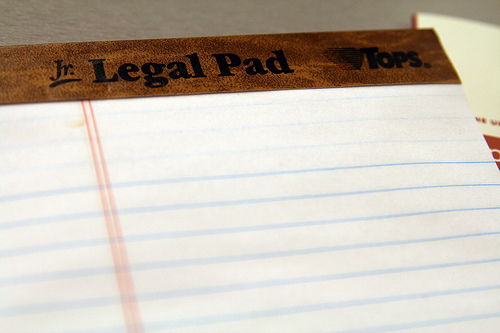 I look at my note pad – it’s empty! It’s another week of Friday 55 Flash Fiction hosted by the coast to coast host – G-Man. Join us as we write fiction in 55 words.